We’re delighted to announce that AXA is offering insurance discounts to people who take their driving lessons at the Bantry Driving Academy. If you decide to take out a policy in your own name, AXA will provide a very competitive quotation in recognition of the tuition you’ve received at the Driving Academy. 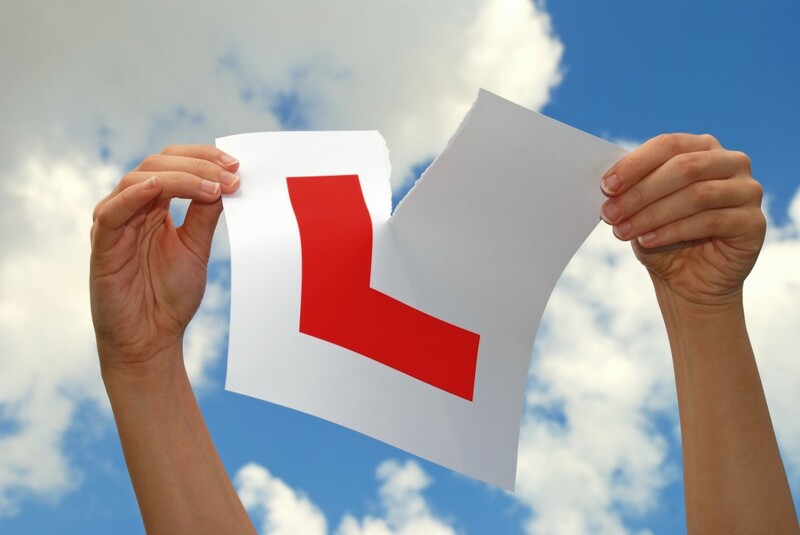 On April 4th 2011, it became compulsory for all learner drivers in Ireland to take 12 lessons before applying for their driving tests. It’s a positive change that will make the roads safer for everyone, but the new law has made driver training a more expensive prospect too. To book your lessons and to take advantage of AXA discounts, call us directly at the Bantry Driving Academy on 027 56464 or email us here and we’ll get straight back to you. *Up to a value of €400.